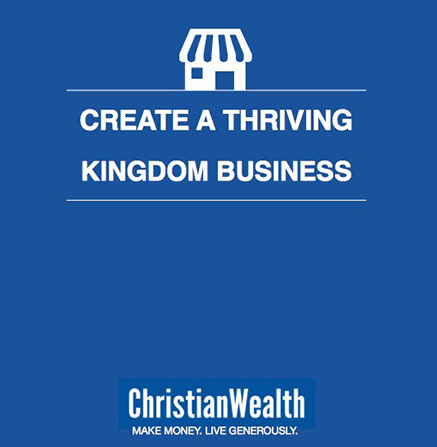 Create A Thriving Kingdom Business! We’ll help you! In this eBook we share with you some of our favourite strategies for building a flourishing kingdom-minded business. It will provide you with some of the building blocks for creating a highly-profitable business that has glorifies God. Do You Like it when Someone takes Credit for Your Work? Then, Why Do You Do It To God?